You need an Young Persons ID card to get child rate travel on our buses. You can get one if you are under 18, and have proof of age. Please remember you will need to complete the Young Person's application form in addition to placing your order. To obtain this product please complete the application form at the bottom of the page. Once you have completed the form please insert the Young Person's Card reference number into the box above. Ensure you state the name of the child you are applying for. 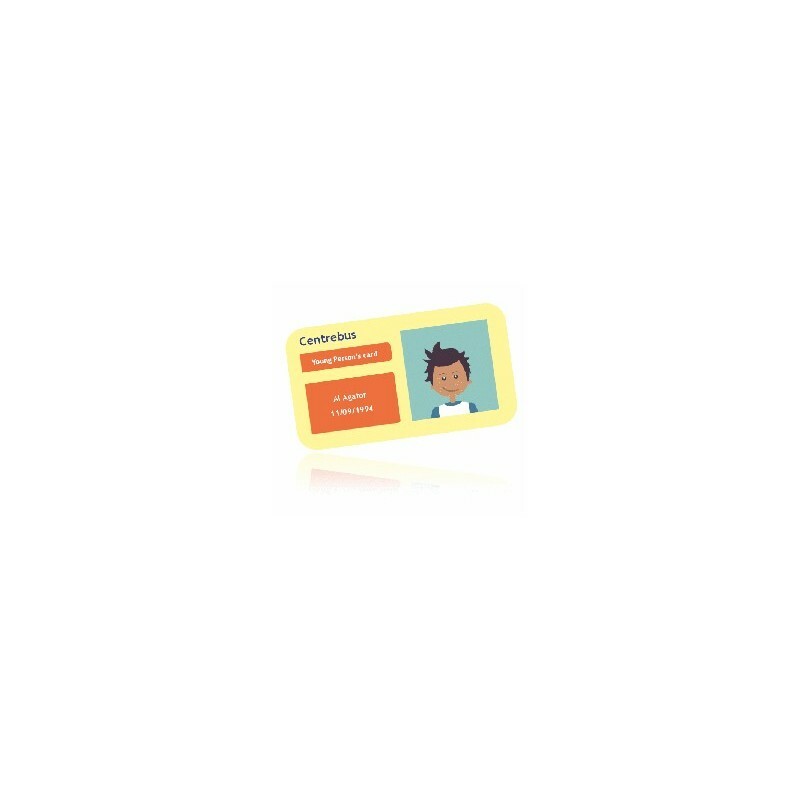 On Centrebus services, you will need to show a valid Centrebus "Young Person's ID Card" to qualify for a child rate 25% discount on single and return fares, and 20% on weekly season tickets or academic bus passes. If you are 18+, you can still save 15% on single and return tickets with our "Under 21 Discount Card". If you wish to purchase season tickets online at the child rate (where available) you will also need to have this card, and quote the card number when ordering. If you are ordering a child rate season ticket for the first time you can include an "Young Persons ID Card" in your basket, and quote "ON ORDER" in the box on the product page asking for your ID Card number. Remember that this card (and the season ticket discounts) are only available if you are under 18 at the time of travel. We need you to complete the proof of age form and submitted documentation before we can process your order. Do you live in Hertfordshire? If you live in Hertfordshire or travel within Hertfordshire you will need a Hertfordshire Savercard to qualify for child fare. You can apply for a Hertfordshire Savercard here. Please do not purchase a Centrebus Young Person's Card as it will not be valid. Do you live in Derbyshire? If you live in Derbyshire or travel within Derbyshire you will need a B_Line card to qualify for child fare. You can apply for a B_Line card here. 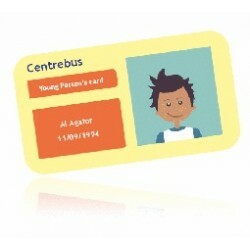 Please do not purchase a Centrebus Young Person's Card as it will not be valid.